U of T's Mastercard Foundation Scholars with University President Meric Gertler and Reeta Roy (centre), president and CEO of the Mastercard Foundation. Photo by Gustavo Toledo. Alumni of the program established through a gift from Mastercard Foundation help celebrate the newest cohort of 15 outstanding students, hailing from Cameroon to Zambia. Derrick Mwangi flashed a nervous smile before standing up to speak at a dinner for his peers who came to the University of Toronto on a scholarship for outstanding students from sub-Saharan Africa. The Kenyan computer-science major – and amateur filmmaker – had made a movie for the occasion. 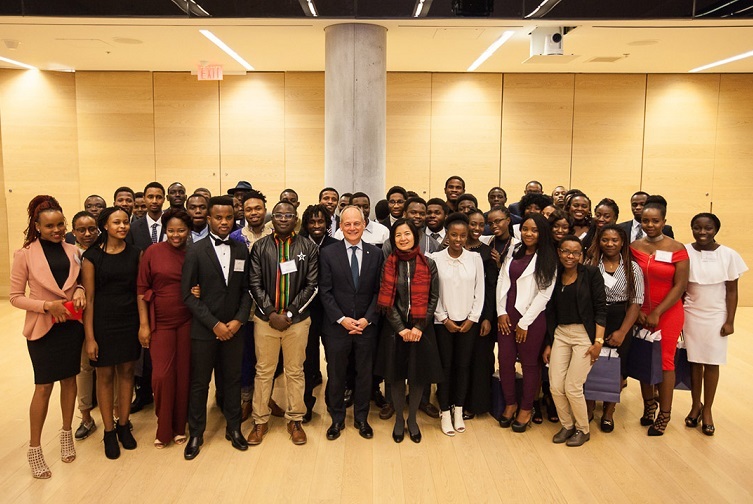 Together with U of T President Meric Gertler, Reeta Roy, president and CEO of the Mastercard Foundation, and Joseph Wong, associate vice-president and vice-provost, international student experience, current Mastercard Foundation Scholars and alumni of the program welcomed the latest cohort of 15 students from Africa at a celebratory dinner. 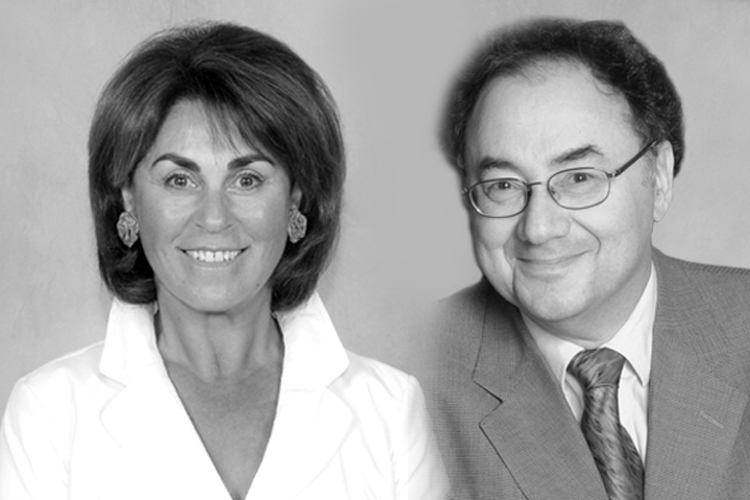 The MasterCard Foundation Scholars Program launched at U of T in 2013, thanks to a US$22.5-million gift to the University of Toronto from the Mastercard Foundation. As partners in the program, U of T, UBC and McGill offer Scholars funds for tuition, books and living expenses, and provide comprehensive support in the form of orientation to Canada, mentoring, volunteer leadership opportunities, career counselling and networking. For the first time at the annual dinner, scholars who have recently graduated were also celebrated. Among the 2013 cohort, five have received their degrees and gone on to further studies and other exciting opportunities. 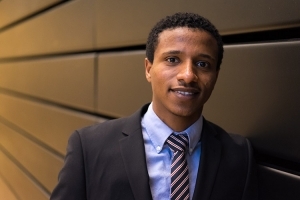 Mubarek Abdela, an electrical engineering graduate and former Mastercard Foundation Scholar from Ethiopia, didn’t have to travel far to greet the incoming class – he has stayed at U of T to pursue a master’s. Nana Boa-Amponsem, on the other hand, couldn’t make it because she is at the University of Bristol taking a master’s in public policy. This year, 11 more scholars are expected to take the stage at Convocation Hall. He added that a trip to Kigali, Rwanda, last fall has made him even more enthusiastic about the potential for partnerships in Africa. “That experience also gave me a new, first-hand insight into the incredible energy and potential that is already creating a wave of economic growth and social progress in the world’s youngest continent,” he said. U of T was one of the first universities to offer the scholarship for bright and disadvantaged students in sub-Saharan Africa. The Mastercard Foundation made the program possible with a US$22.8-million grant. The scholarship covers tuition in the Faculty of Arts & Sciences or Faculty of Applied Science & Engineering, along with the cost of books, living expenses and airfare. Wong said the scholars’ experiences reminded him of his father’s stories about moving from rural Malaysia to the U.K. for graduate school in the 1960s. “When we were growing up we had this ratty old red blanket, and he would tell us it was the blanket given to him by his host family,” he said. He praised the students for their courage to move to a distant part of the world for their studies. Dickson Eyoh, an associate professor in the department of political science, says the scholars’ stories hit close to home for him too. Since the program’s beginning, he has been a faculty adviser to the Mastercard Foundation Scholars. “For me it’s almost like going back down memory lane, because at some point I was a fresh international student in the U.S.,” from Cameroon. 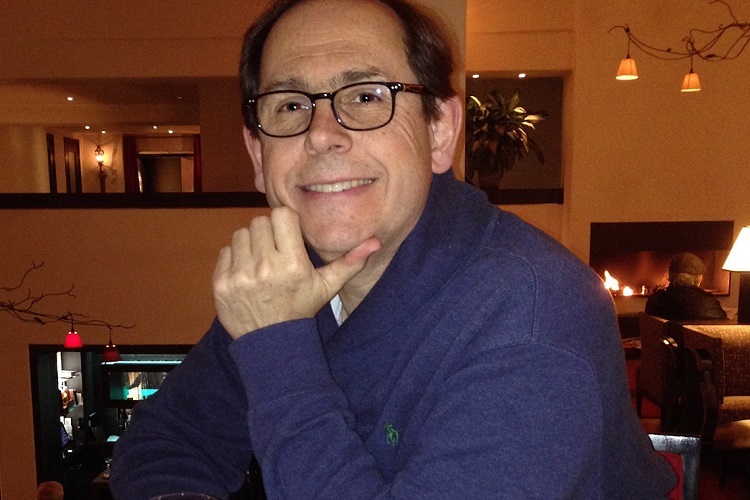 He has coached the students through the process of adjustment to, in some cases, a new language, culture and unfamiliar foods. It has been exciting to watch their progress as they overcome challenges, he says. But where some see obstacles, Fikremariam Gedefaw sees opportunities. Fikremariam Gedefaw, a Mastercard Foundation Scholar from Ethiopia, studies economics and math. Photo by Geoffrey Vendeville. The student from Bahir Dar, Ethiopia, who majors in economics and math, finished his first year at U of T with a perfect 4.0 GPA. Although it’s early in his academic career, he is already thinking big: He wants to change economics by bringing a new perspective to the field based on his experience of life in Africa.